RockRidge Canyon is a Young Life of Canada property in Princeton, British Columbia, owned and operated by Young Life for the purpose of reaching teenagers with the Gospel of Jesus Christ. It additionally functions as a Christian conference and retreat centre when not being used by Young Life. Reporting to the Guest Services Manager, the Guest Group (GG) Coordinator is the liaison between RockRidge Canyon and our guests, comprised of both Young Life and rental groups. The GG Coordinator coordinates guest needs and RockRidge Canyon operations. As a member of a team dedicated to serving the needs of our guests and one another, the GG Coordinator anticipates and responds to those who come to RockRidge Canyon with professionalism, discretion and good will. These responsibilities are to be carried out in a way that honours Jesus Christ. The position demands a strong commitment to serving Christ, facilitating the mission of Young Life as expressed through camping, and serving guests with excellence. 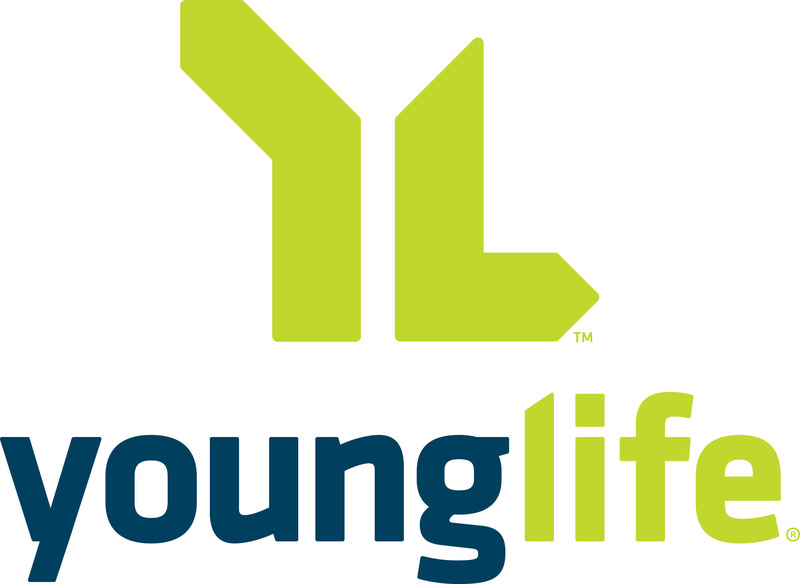 As an ambassador for Young Life, the GG Coordinator ensures RockRidge Canyon’s activities promote, enhance, and protect Young Life’s brand, and boost its reputation with relevant constituents, as well as driving broader awareness. All property staff are expected to represent Young Life positively and professionally within the community. The GG Coordinator subscribes to Young Life’s Statement of Faith and abides by its Codes of Conduct. Use booking software and other software (e.g., Camp Brain, Google Drive, Excel) to track guest group information from contract to visit follow up. Prepare billing and invoice information to guest groups; maintain statistical documents to assist in budget targets for anticipated guest revenue and assist Guest Services Manager in data collection for budgeting and meeting budget targets. Research, develop and implement specific projects as assigned by the Guest Services Manager. Serve as host to weekend and weekday guests on a rotating basis with other hosts. Provide service and communication to guest group coordinators from initial contact to departure. Develop relationship with guest group coordinators and become familiar with their goals in order to exceed their expectations. Be proactive in assisting Guest Group Coordinators and ensuring all guest needs are attended to including meal starts, ride schedules, program events, recreation equipment, sound systems, audio visual needs, troubleshooting, etc. Assist with the operation of program activities including challenge courses (High Ropes, Tower of Terror, Zip Line) and waterfront (Canoes, Kayaks, Dragon Boats, Party Barge) as required. Prepare and present accurate final invoices to the guest group coordinator prior to departure. Perform short public speaking engagements to groups of up to 300. Develop and maintain meeting spaces, prop room, and guest services storage areas. Be available to help other departments at the discretion of the Guest Services Manager with tasks such as housekeeping, garbage collection, dish pits, and other projects as directed. For Young Life camps, act as a liaison between RockRidge Canyon and Young Life assignment teams to help create successful events, coordinate schedules, receive build requests and foster healthy expectations. When guests are in camp, coordinate all communication between assigned groups and camp departments. Agreement with Young Life’s Statement of Faith. Adhere to Young Life’s Codes of Conduct. Degree or diploma in Recreational Administration, and/or one to three years’ experience in a camp setting or a related area, or an equivalent combination of education and experience. Experience in Young Life and alignment with our mission is critical. Knowledge of the not-for-profit sector and experience in a faith-based Christian organization. Effective verbal communicator and natural encourager. Good written communication skills, including email. Proficient in Microsoft Office suite and Google Drive. Good keyboarding skills. Knowledge of Pro Presenter software is an asset. Valid Standard First Aid (Level 1) certification. This must be maintained while in the position. Valid Class 5 BC Driver’s License and clean Driver’s Abstract or equivalent. Proficient in operating professional sound and lighting systems, and/or an aptitude to be trained in these areas. Training in challenge course and/or the aptitude to be trained in high ropes, zip line, pamper pole and other ropes course/initiative areas. Work is performed in a variety of settings, including office, outdoors, at great heights on challenge course elements, over water and in the elements. It may require occasional travel to attend training events or conferences, promote camp or meet with prospective clients. The work is active in nature, and yet may require periods of time in an office environment, followed by outdoor activities. More strenuous physical activities such as running, hiking, running Challenge Course activities, setting up chairs/tables and extensive walking will be required as well. Lifting heavy items may happen from time to time. Generally the work week is 40 hours. This position is required to work a non-traditional work schedule including early morning, late nights, weekends & split shifts. Workdays may exceed 8 hours. This position may include situations that are potentially dangerous, such as working on the high ropes course. The employee is required to attend training courses & to work in a safe manner at all times. Alertness and attention to standard operating procedures s is a job requirement.